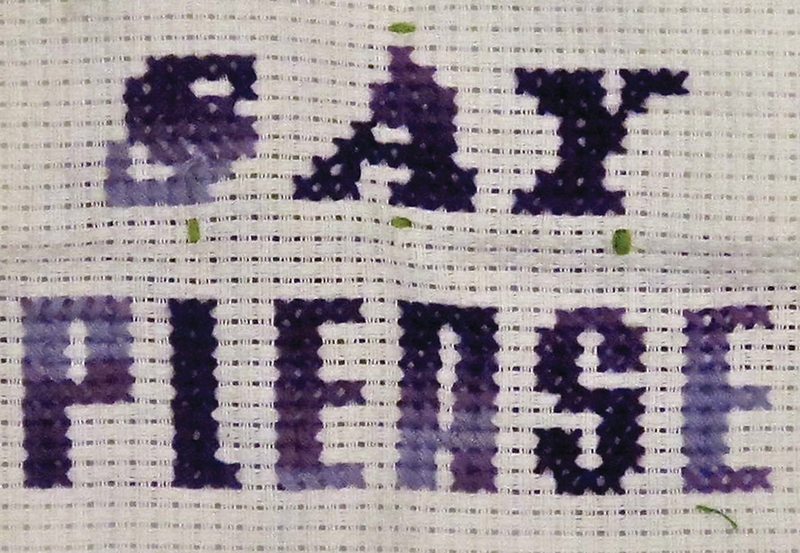 Brooklyn students embroider their ideas: Part 3 | Be Nice. What a great idea. I bet your family really likes the tribute to your heritage. Nicely done, Patty Ann! 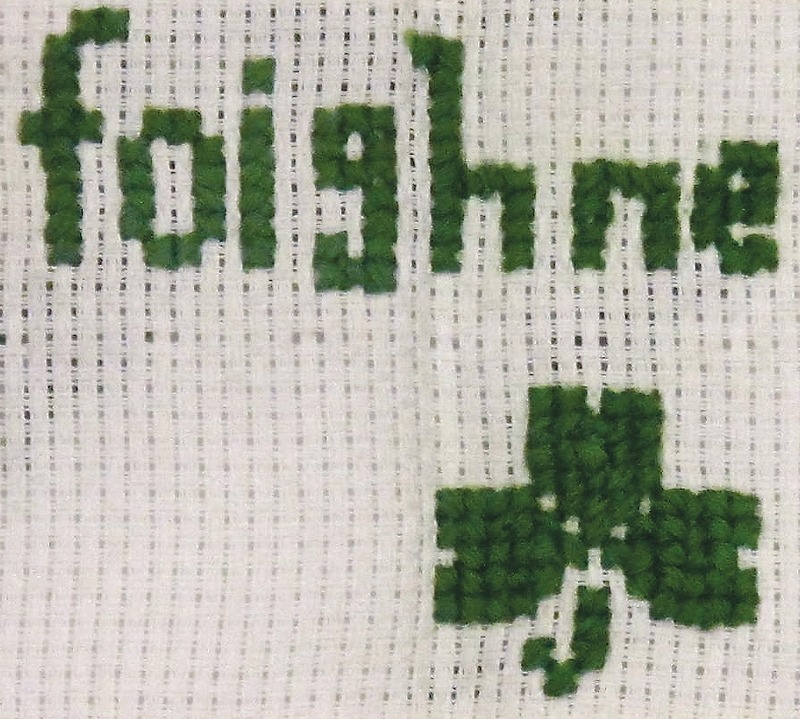 Historically embroidery was used to tell stories or to embody certain ideals in its phrasing. Olivia’s idea to put this on a pillow for her to see is really true to that history! Wonderful idea Olivia!